Your complete satisfaction is backed by a full 30-DAY MONEY BACK GUARANTEE! Many retail reverse osmosis and other drinking water filtration systems are backed by a limited one year factory warranty... but we stand even further behind our installations. As a local service company, we can apply our own extended warranty coverages against any faulty parts, workmanship or materials in a way most manufacturers, just can not do. Whether you already own, choose to rent, or buy a new drinking water filtration system for your home or business... it remains in our interest that you have a properly operating system in order for us to continue to perform regular maintenance and/or annual filter changes. 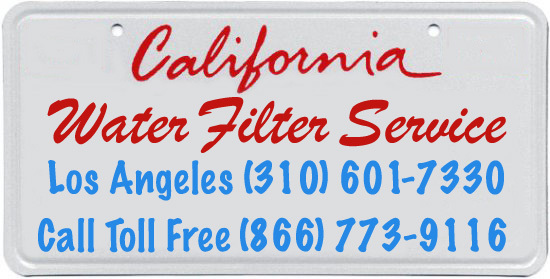 * Regular service (at least once a year) of all pre & post filters must be maintained or the warranty is void. Reverse Osmosis system performance is based upon the reliance of municipally approved feed or "tap" water. Reverse Osmosis membranes work for 2-5 years or more depending on use, maintenance and the input supply.